The FAQ button has been added to the navigator bar on the top. 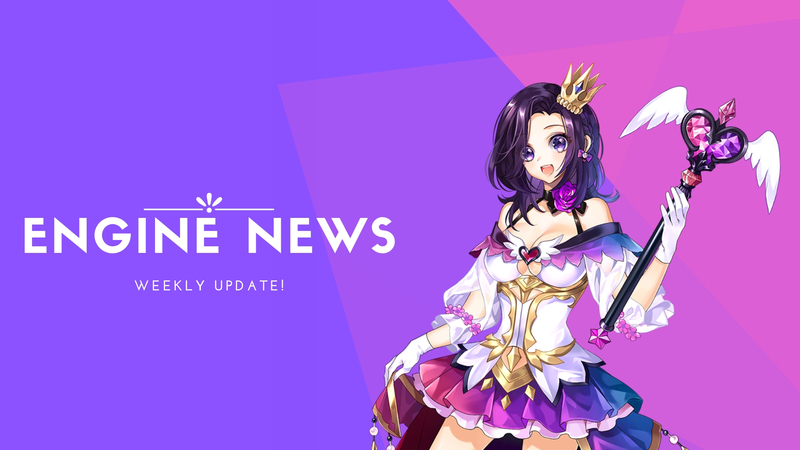 Sonya and CloudNovel staff have decided that we’ll add a new feature every week (if the feature is small. If it’s a big feature like forum, it will take longer). We have created a list of features to add, based on priority.